Olive Garden parent company Darden Restaurants (DRI) reported strong sales for fiscal 2019 Q2. Same-store sales, a key metric for restaurants, grew at a 2.1% rate, higher than consensus estimates of 2%. 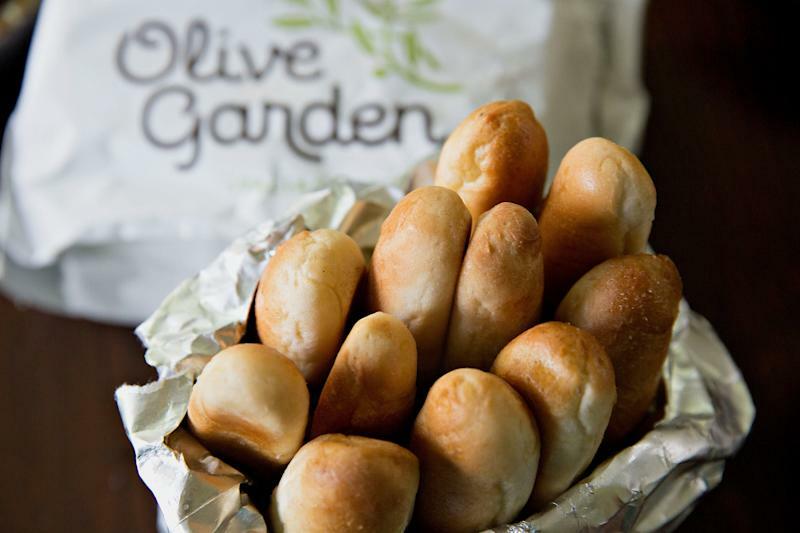 Olive Garden, Darden’s largest brand, saw higher-than-anticipated same-store sales growth of 3.5% over the quarter. Analysts were expecting same-store sales growth of 3.2% for the Italian-food chain. LongHorn Steakhouse grew 2.9% during the quarter - beating estimates of 2.4% growth. The restaurant chain reported better-than-expected earnings of 92 cents per share versus the anticipated 91 cents per share, according to analysts polled by Bloomberg. However, revenue was weaker-than-expected at $1.97 billion. Analysts were estimating $1.98 billion in revenue for the quarter.